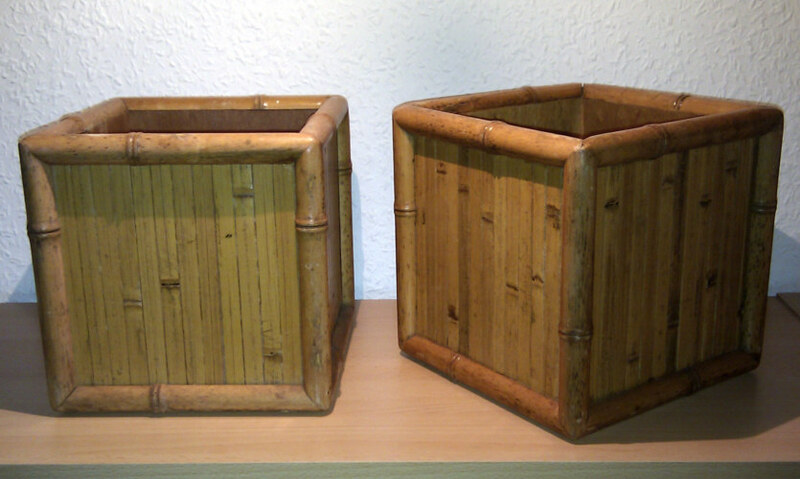 This two wood and bamboo boxes were purchased from the Hawaiian Warehouse Sale. I maybe will use them as planter. The size of each one is 8 x 8 x 8 inch. I haven't sighted them in LOST yet. If you can give me a hint - please eMail or Tweet me, thanks!